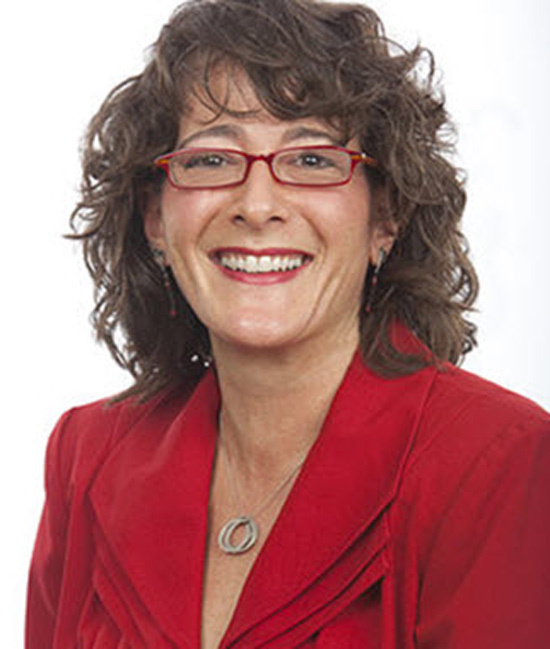 Diane Helbig is a sales trainer, social media trainer, speaker, author and radio show host, she is also a growth accelerator and change agent with Seize This Day, which is an Ohio based business advisory firm. [00.45] Supreme Court Justice wannabe turns attention to Sales – Diane shares her journey into professional sales. [02.01] How has Selling Changed – It has become more about providing a solution to a problem, rather than convincing people that they need your product. [05.51] The Key Attributes of a Modern Successful Sales Professional – Active, Intentional Listeners, genuinely interested in helping the customer, totally focussed on helping their client. [06.57] Diane’s Top Three Sales Do’s and Don’ts – Do Listen, do respond to what you heard them say, do follow up. [08.57] Diane’s Most Satisfying Sales Pursuit and Lesson – CEO tells Diane she is the first sales person who made it through the door. You have to know who makes a great target and you can’t be afraid to seek them out. [12.30] Diane’s Advice to Her Younger Self – Don’t spend time with unqualified prospects, take a look at your best clients, create a target market around the clients that look most like your best clients. Small business owners inspire me.